Yeah, we know, backyard rinks are cool enough as is. You already have one and it's getting good use in the winter and the summer because you're a creative genius. You've done an awesome thing, being a catalyst for the 65% of kids who are participating in sports with friends both outside and inside of the school. Do you want just a backyard ice rink or do you want the coolest one in the neighborhood? Check out some features to add that'll have yours packed all the time. String lights and LEDs are your allies. Putting blue and red colored LEDs underneath the ice can make official light up hockey lines useable during the day and at night. Additionally, if your rink is surrounded with tasteful string lights, your homemade ice rink will be a night rink too, and it'll look good in your backyard. If you've built a home ice rink, you're going to be utilizing it in the winter for the most part. However, having a comfortable seating area off to the side is key. Perhaps a small fire pit with lawn furniture. These are things that can be used during any season and give players and spectators both places to relax and lounge. It makes the rink a gathering area rather than just a sporting area. There's no reason homemade ice rinks need only be used in the winter. 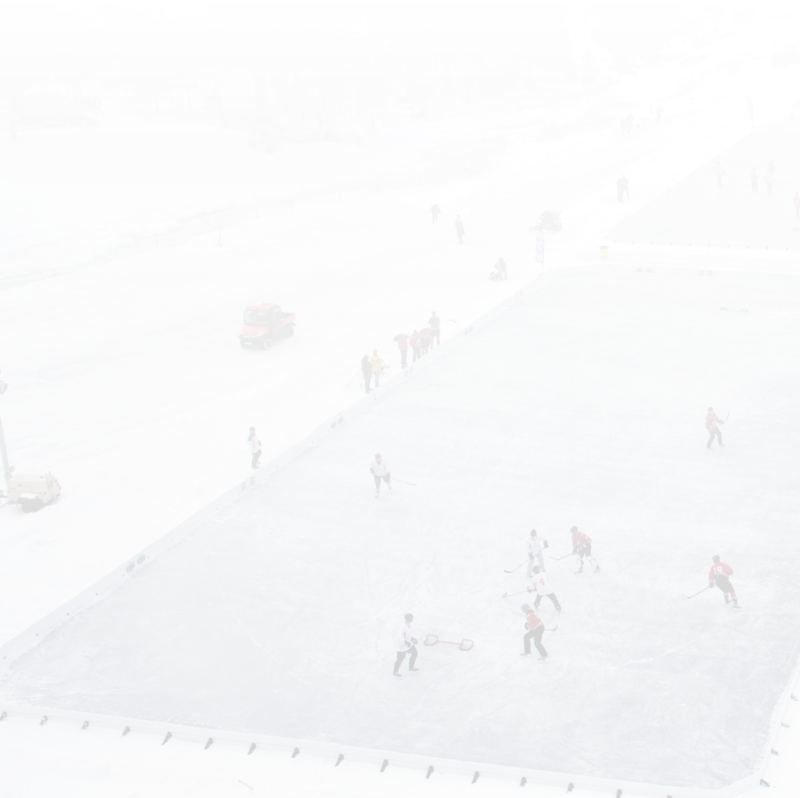 Make it an all season rink and set it up for a few other sports. Backyard basketball, lacrosse, small side soccer, and lawn games are just a few ideas to keep the fun flowing after the ice melts. Playing hockey in your backyard rinks is just the beginning of a home installment that carries a vast amount of entertainment potential most people don't tap. You spend time working on the backyard in the first place and care enough about sports to have an ice rink, so step it up and put in the effort. Start with these simple ideas and get creative from there. Remember, if the world is your oyster, then your yard space is your pearl. Make it shine.